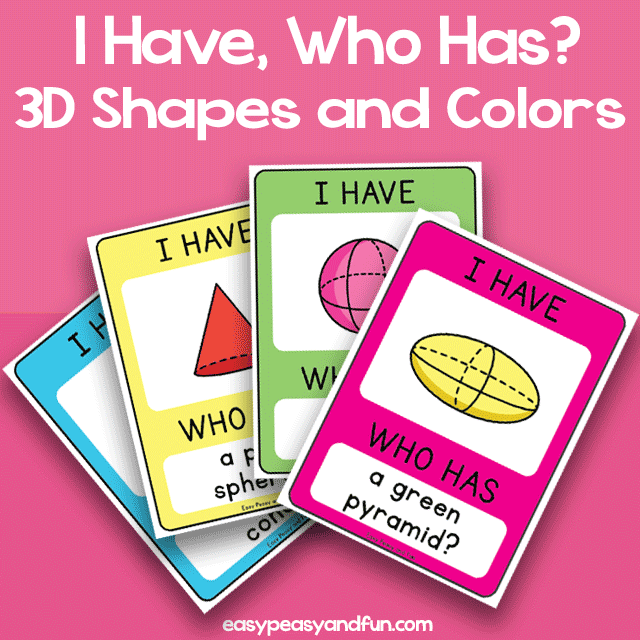 Learning 3D shapes doesn’t have to be dull or hard, why not start your lessons with a few rounds of I have, Who Has 3D shapes game? 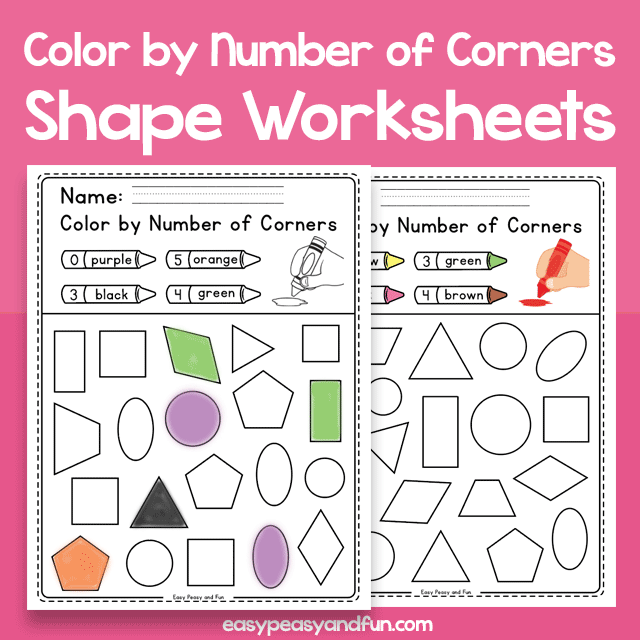 Learning through play is always fun, and as your students go over and over these shapes through play they will quickly catch on to their names. How to play this game? 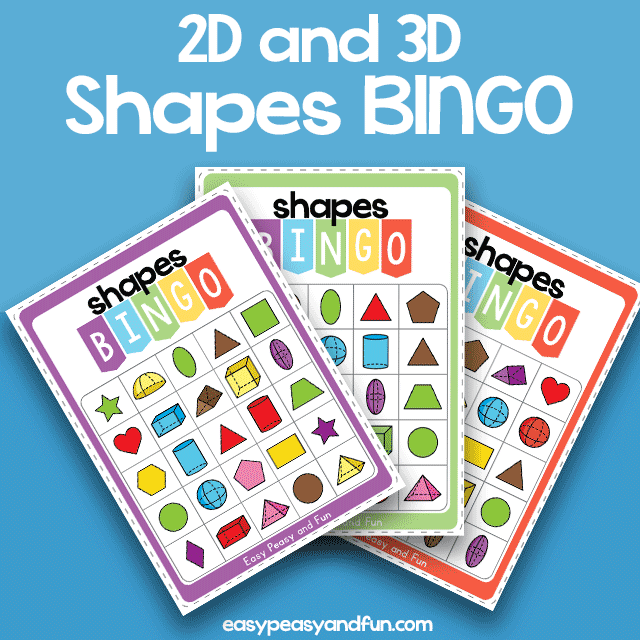 Pick the game version that best suits you – (we have different spellings and shape names available) as well as a game version with end and start card and a version without. Shuffle the cards and hand them out to your students, each student needs at least one card, but can have more too. With the “start and end” version the students that has the card with the word “Start” starts the game by reading the Who has? 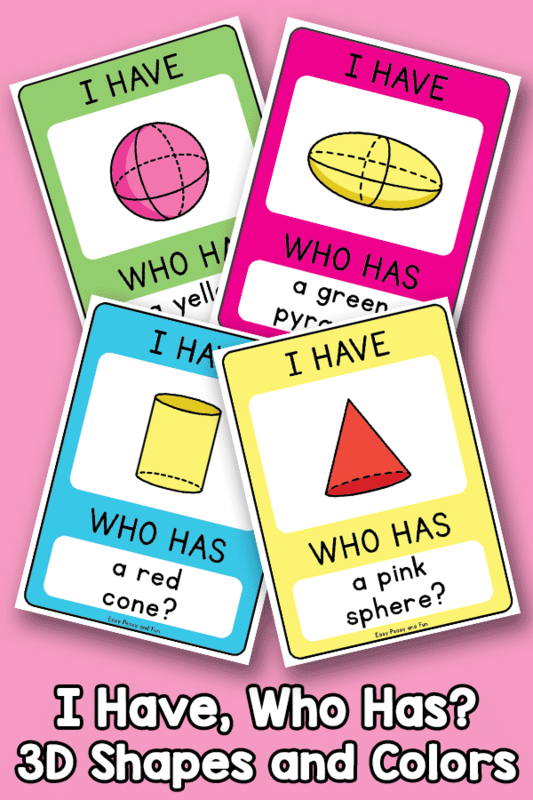 part of the card (who has a yellow cube), the student that has that card, replies (I have a yellow cube) and continues the game by reading their “Who has” part of the card. The game ends when and end card is reached. 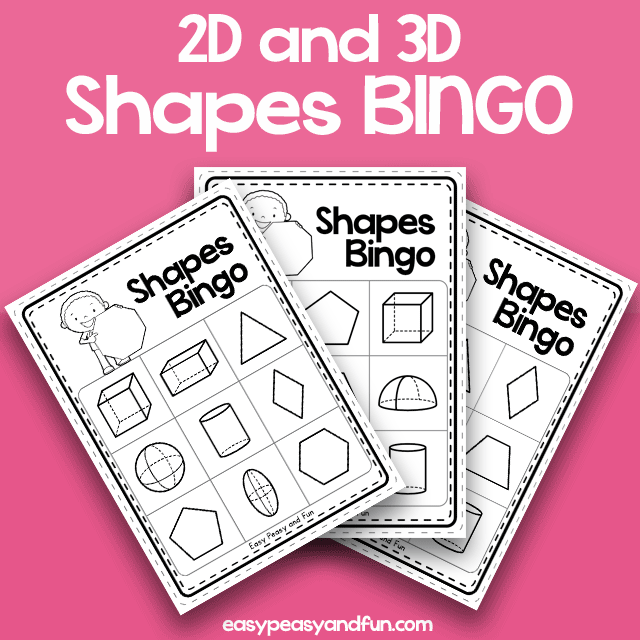 With the no “start and end” version, the educator assigns who goes first, and stops the game when they see fit.